Walk along the Cours Mirabeau lined with private mansions. 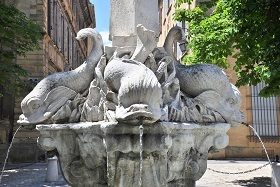 The old town is packed with shps, architectural and religious sites, bustling squares and refreshing fountains. 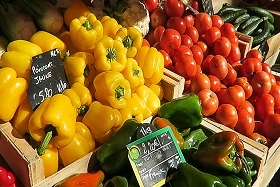 Take a stroll through one of the numerous markets taking place everyday in the center of the city. 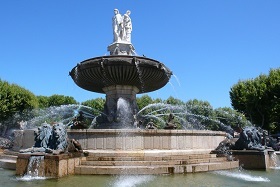 Aix is also the birthplace of the Painter Paul Cezanne. The winding Gineste and the Crests roads lead you to the majestic Cap Canaille, the highest sea cliffs in Europe. 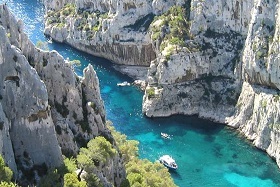 From this point, you will appreciate the spectacular view of the Gulf of Cassis and the Calanques. 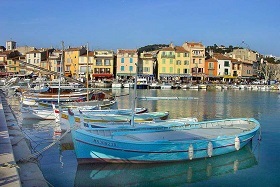 Cassis is a small charming fishing village, which offers the visitors a reception of true provençal authenticity. Board on a 45-minute cruise (ticket included) to discover 3 Calanques, the magnificent white limestone cliffs rising vertically from the sea. Welcome to the 2nd largest city in France. Sit back and enjoy a panoramic tour of this Phocean city. 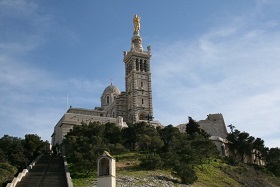 At the top of the Gard Hill at 154 meters, is the famous Notre Dame de la Garde basilica. 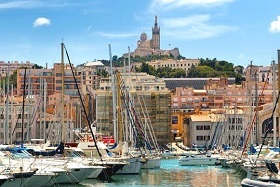 From here, you will enjoy a bird's eye view of the city centre of Marseille. 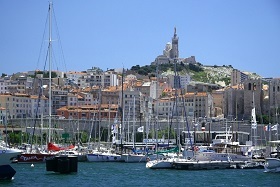 You can spot the Frioul Islands and If Castle (made famous by Alexandra Dumas's Count of Monte Cristo) off the coast. Drive along the Corniche Road, admire the luxury villas built in the 19th century by the wealthy merchants and bourgeois and the promenade. Glimpse of the 11th century St. Victor Abbey. Meet your local guide in front of the Marseille Town Hall. 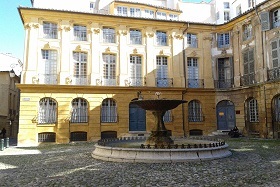 Discover the oldest district called "Le Panier", walk alongside the Vieux Port (Old Port), the Old Charity, a former hospital for the destitute people. 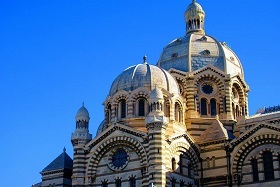 Be enchanted by the byzantine architecture design of Cathedral la Major. The Musée des Civilisations d'Europe et de Méditerranée MUCEM will allow you to appreciate the contrast with the old architecture (entrance fees are not included). 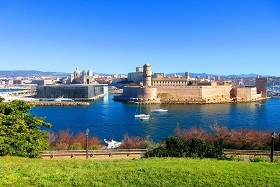 Admire the Fort Saint Jean and Fort Saint Nicolas. From the terrace of Mucem, enjoy a glass of wine (included) and the splendid view of the Mediterranean Sea.